Whatever your academic goals, you can start your journey here at Folsom Lake College (FLC). Earn an associate degree or certificate, prepare for transfer to a four-year university, or build your career skills. With a multitude of options in a wide range of study, from Accounting to Viticulture, let FLC be your bridge to success. Folsom Lake College offers the associate degrees and certificates needed to qualify students for a well-paying job with opportunities for advancement. Students planning to graduate with an associate of arts or science degree must complete the general education requirements. 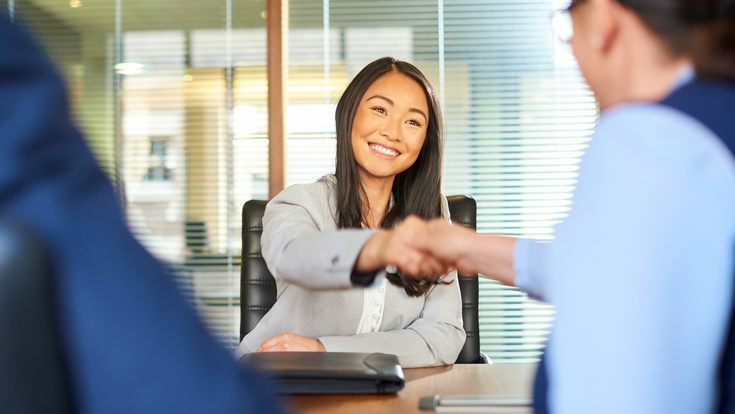 Certificate programs have been developed to assist those already employed in business and industry or those who desire to upgrade their skills or acquire special training. Career education programs are offered in many areas that employers need. Career education includes technical trades, health occupations, business and finance, computer sciences, law enforcement, and many others. The college has up-to-date equipment, facilities, and professors who are experts in their fields. General education courses are those classes that cover a wide range of disciplines. The college is committed to the principle of providing a broad general education that includes: natural science, social and behavioral sciences, humanities and the arts, and language and critical thinking. The college continues to offer other courses that enhance lifelong learning and prepare students for the needs and demands of everyday life. All of these skills help create a balanced life in a democratic society that is diverse in its social, cultural, and educational backgrounds. The college offers courses that meet lower division (first two years) requirements of a four-year college or university. The college faculty are continually developing lower division educational programs that parallel the first and second-year courses of four-year colleges and universities. Folsom Lake College also offers associate degrees for transfer (AD-T) that guarantees admission within the California State University (CSU) system as well as Transfer Agreement Guarantees (TAG) with other participating institutions. 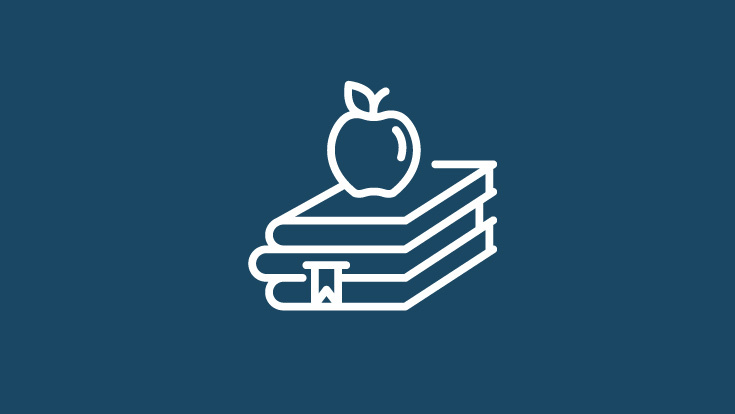 Courses designed to assist students who need to strengthen their basic skills in mathematics, reading, writing, speaking, and analyzing are offered in several non-degree applicable programs. In its commitment to lifelong learning, the college offers courses that are responsive to the varied needs of anyone interested in pursuing academic experiences in an educational setting. In cooperation with the American Institute for Foreign Study, the Los Rios Community College District offers unique study opportunities in cities such as London, England; Barcelona, Spain; and Florence, Italy. Learn more about Study Abroad opportunities. 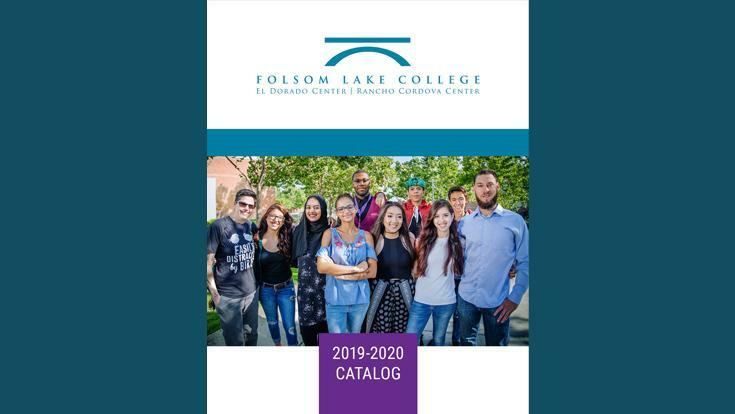 The Folsom Lake College catalog is a vital resource during your time as a Falcon. You can view our current catalog online as well as archived catalogs dating back to 2004. College catologs are also available for purchase in Admissions & Records offices and at the FLC College Store (at the Main Folsom campus in the Falcon’s Roost). Folsom Lake College offers courses and academic programs in many fields of study. See what classes are being offered during the current and upcoming semesters at Folsom Lake College. Build your occupational skills through hands-on career education at Folsom Lake College. Not ready to pick a major? Explore areas of interest to help you decide! 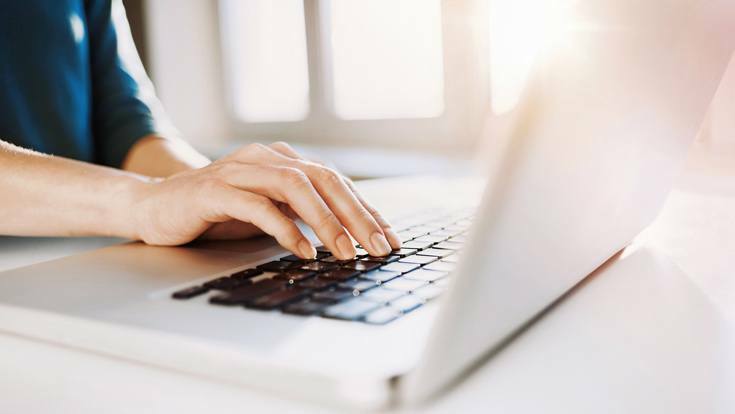 Folsom Lake College offers fully online and partially online courses to fit your busy schedule. Build your professional resume and get career-ready while still in school!